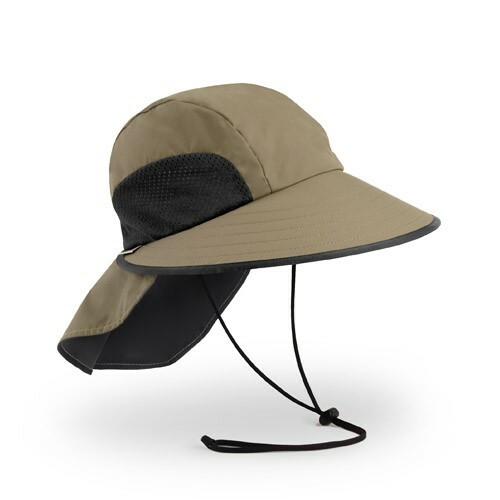 Whether you are zipping through town for work or meetings, leisurely sipping coffee at a cafe, or traveling to see new sights, stay cool and trendy in the sun with the Adrian Hat. 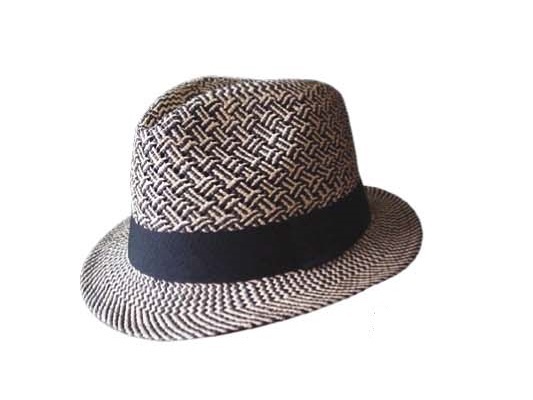 In black and white tone, the hat is easy to wear and will match any style and mood. Bring a little panache and fun to your daily activities! 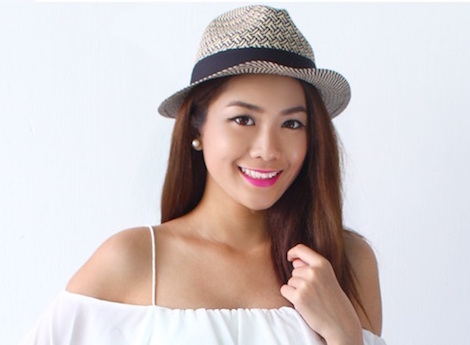 What makes Panama Hats different from other straw hats? 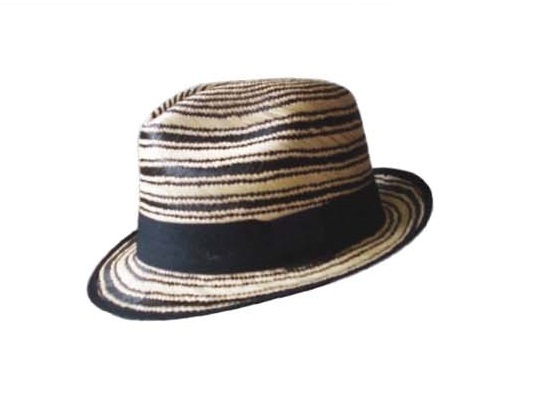 Panama Hats are made with the natural straws of Toquilla Palm (Carludovica Palmate.) The straws, native of Ecuador, are arguably the finest in the world. 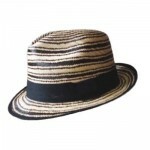 And under the skilful hands of an Ecuadorian weaver, the Toquilla Palm are dried, shaped and woven into hats. It takes the artisan one week to 6 months to weave a hat. 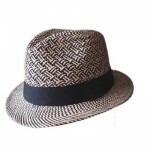 The Adrian Hat has a standard weave count of 70-120 points per square inch (about 10 x 10 per inch.) As each hat is handmade, be prepared for slight variations in the colour, weight and shape of each hat.